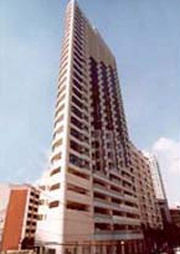 Just a few steps away from Greenbelt Square in Makati. Accessible to commercial and entertainment districts, theaters, banks and airline offices. A prime location in Makati.